Third edition of the internship programme on performance audit practice, 2014. 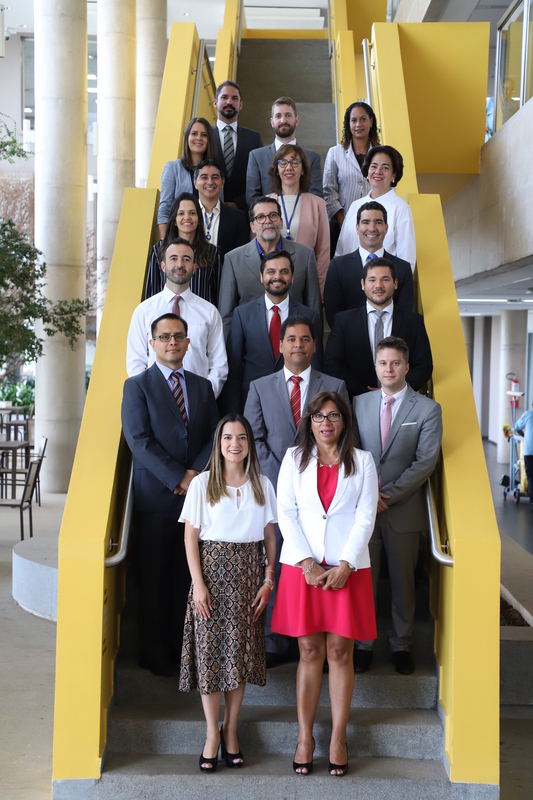 The OLACEFS Capacity Building Committee (CCC) is pleased to report the results of the selection process for the 2014 Internship Programme on “Performance Audit” – Third Edition. 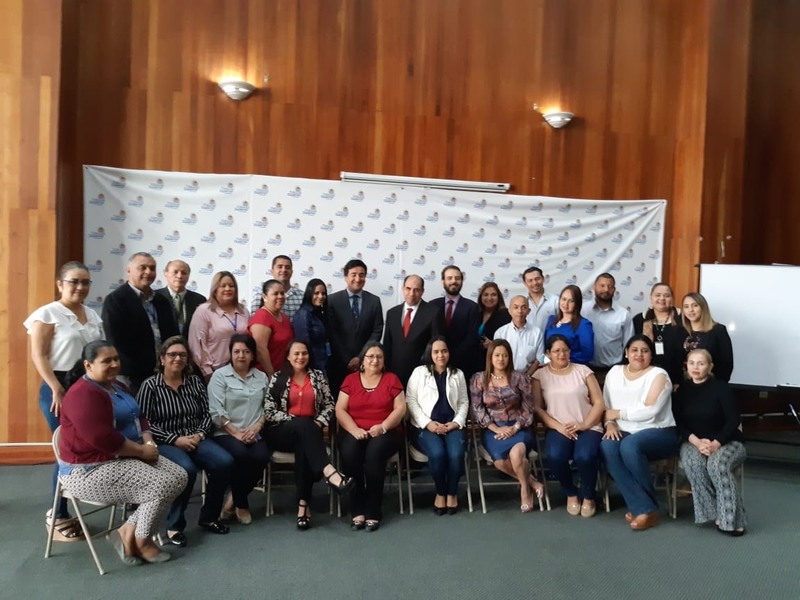 This practical learning activity has been planned and scheduled as part of the CCC’s Annual Operating Plan and will be carried out this year by the Supreme Audit Office of the Federation (ASF) of Mexico. The Internship Programme will have two stages: Virtual (from July 3 to September 5) and Presential (September 15 to December 12). The latter will take place in the ASF of Mexico. 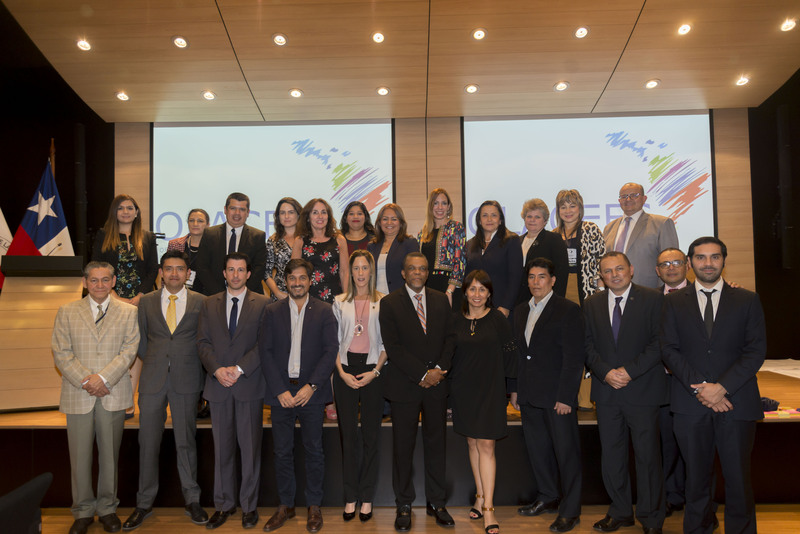 The effort and commitment of the Supreme Audit Office of Mexico in taking on the considerable responsibility of carrying out this activity is duly noted. We are confident it will be a success. 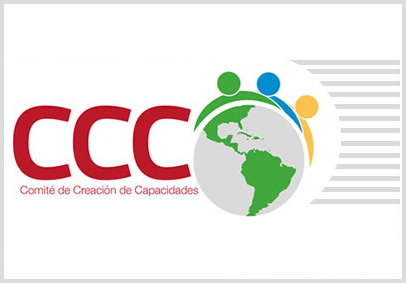 We commend the enthusiasm, interest and participation of the SAIs that applied for this CCC activity.